Dr. Suarez earned a Bachelor's Degree in Psychology at Cornell University and went on to attend Albert Einstein College of Medicine in New York. After earning his Medical Degree, Dr. Suarez completed his residency at Montefiore Medical Center, Department of Psychiatry, where he was Chief Resident of Long Term Inpatient Care. He completed a visiting Fellowship in Transcranial Magnetic Stimulation at the New York State Psychiatric Institute at Columbia University in New York. Dr. Suarez is Board Certified in Psychiatry and Neurology. He is also certified in Transcranial Magnetic Stimulation. Dr. Suarez was the Unit Chief for a 20-bed inpatient psychiatric unit at Stamford Hospital in Stamford, CT prior to arriving at Genesis Behavioral Health. He was the co-leader of a 32-bed inpatient long-term male State Psychiatric Unit as well as a 30-bed inpatient female admission unit at Bronx Psychiatric Center in New York. Dr. Suarez served as Psychiatric Consultant and Supervisor for the Psychology Teaching Clinic at Pace University in New York as well as a Consultant and Lecturer for the Ferkauf Graduate School of Psychology at Albert Einstein College of Medicine. Dr. Wagner received his Bachelor's Degree from Ohio University. He is a graduate of University of Cincinnati Medical School and completed his psychiatric internship and residency at the Medical University of South Carolina in Charleston. 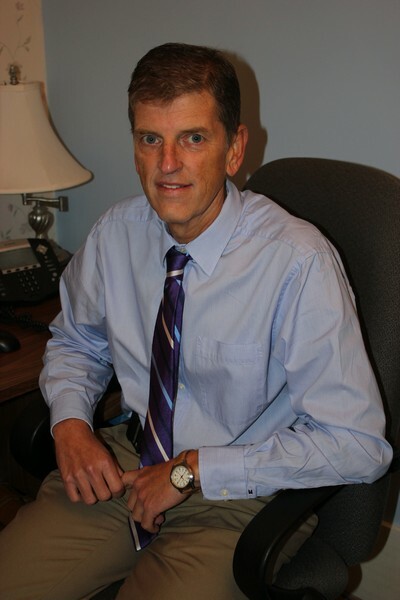 He is Board certified in both general psychiatry and child and adolescent psychiatry. Dr. Wagner specializes in child and adolescent psychiatry. 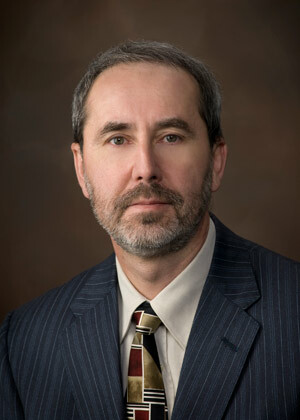 Dr. Wagner served on the faculty of the Medical University of South Carolina for over 20 years. He has held several administrative appointments, including Chief of the Child and Adolescent Psychiatry Fellowship Program and director of a youth inpatient program at the Medical University of South Carolina. Dr. Wagner coordinated the Child Fellow Seminar Series, Medical Student Youth Psychiatry Rotation, and Psychiatry Compliance at Medical University of South Carolina. He has served as a mobile crisis response volunteer and authored several journal articles and publications. Dr. Sethi earned his medical degree from Mata Gujri Memorial Medical College in Kishanganj, India, where he graduated in the top 5 percentile of his class. He was a general practitioner for several years in India before specializing in psychiatry. 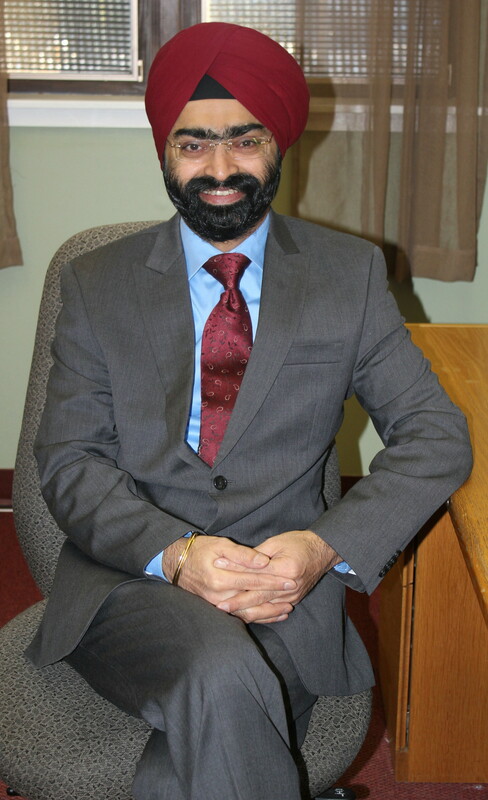 Dr. Sethi completed his psychiatric residency at Berkshire Medical Center (a teaching hospital affiliated with the University of Massachusetts Medical School), where he worked in voluntary and involuntary psychiatric units, outpatient clinic, and with patients with psychiatric and substance use disorders. Dr. Sethi specializes in adult psychiatry and is providing care to our adult patients in Laconia and in Plymouth. Prior to specializing in psychiatry, Dr. Sethi worked as a general practitioner in his native India for several years. He completed his psychiatric residency at Berkshire Medical Center (a teaching hospital affiliated with the University of Massachusetts Medical School), where he worked in voluntary and involuntary psychiatric units, outpatient clinic, and with patients with psychiatric and substance use disorders. Sadie graduated from Fairfield University in Connecticut with her Master of Science as a Psychiatric Nurse Practitioner, and became licensed as an Advanced Practice Registered Nurse. She also holds an Associate's Degree in Nursing and a Bachelor of Arts degree in Psychology. Sadie is an Air Force Veteran, and has experience working with active duty military members and veterans, having most recently been employed with the United States Air Force on Barksdale Air Force Base in Louisiana as a Mental Health Nurse Practitioner. Sadie comes to Genesis with eight years of nursing experience. Most recently, Sadie was the Director of Psychological Health for the US Air Force, 2nd Medical Group, Barksdale Air Force Base in Bossier City, Louisiana. In this position, Sadie collaborated with a team of psychiatrists, psychologists, and social workers to provide outpatient mental health services to active duty military members; oversaw a suicide prevention program for 30,000 active duty, reserve, and civilian employees; was Chief of the Traumatic Stress Response Team, providing support and psychological first aid during traumatic incidents; and coordinated outreach activities to provide education and resources to the community. 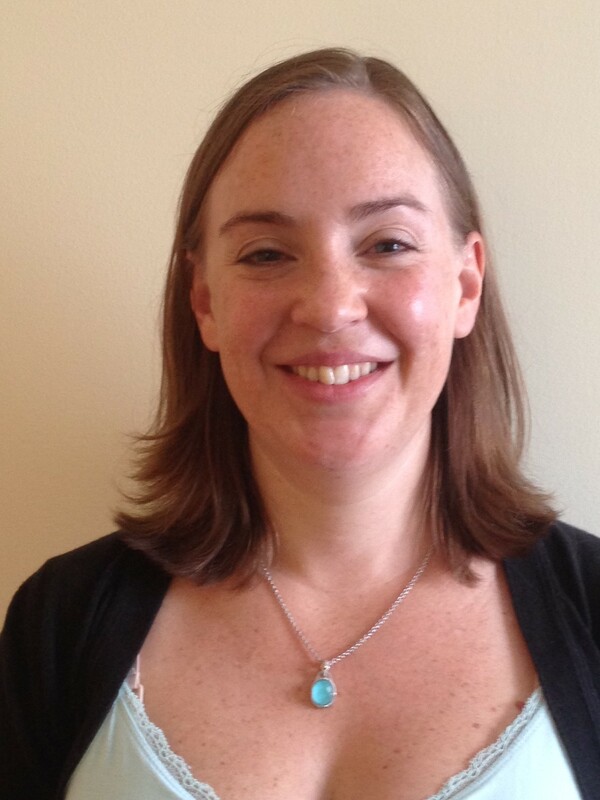 Sadie has experience working with children with serious emotional disturbances and their families,and has served as a clinical nurse on surgical and trauma units in inner-city hospitals before becoming a mental health practitioner.